Watch a clip of Joan from the movie Heal prove how powerful the mind-body connection really is! Watch Joan in this short segment produced for therapist by NICABM on the narrative arc of transformation and dealing with uncertainty. 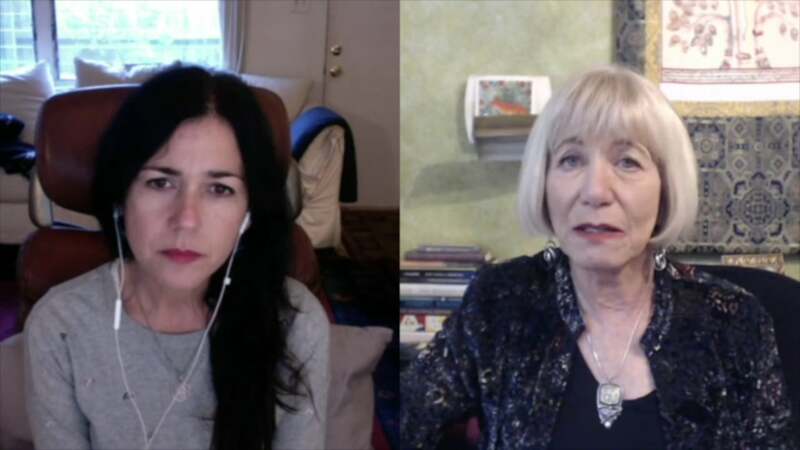 Awaken Interviews Joan Borysenko Ph.D. Listen to Joan’s July 2018 interview on Authentic Living Show on Voice America with Andrea Mathews. Joan discusses the necessity of appropriate psychological, spiritual and relational boundaries, and the difference healthy boundaries make in our ability to live happy, fulfilling lives. Listen to Joan’s recent April 2018 interview for The Women’s Wellness Council. She discusses how to use positive psychology to build a healing mindset, understanding epigenetics to supporting your health recovery, and how to revive yourself and recover from burnout. Joan speaks with Dondi Dahlin during the 2018 Shift Network Energy Medicine and Healing summit. As a medical scientist, Joan is frequently asked if energy medicine actually works- whether or not there is scientific data to back it up. As a psychologist who directed a mind-body clinic at Harvard, she is often asked about the placebo effect and how it energizes the self-healing mechanisms of the body. As a mystic to whom realms of light and energy are as familiar as the material world, Joan will discuss how these 3 apparently disparate perspectives come together in the service of wholeness. 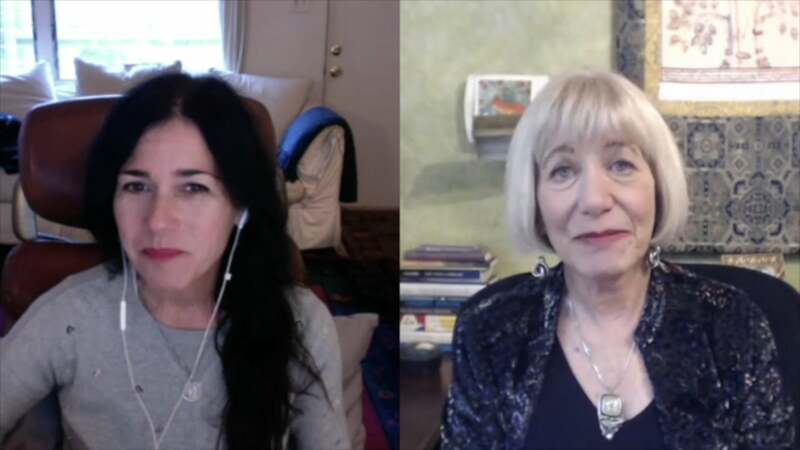 Joan speaks with Arianna about how medical, mental health and healing arts professionals can break through burnout, give your gifts and love your life.